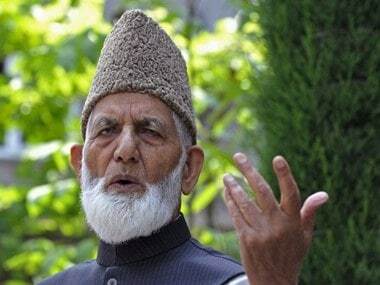 For the second time in a fortnight, two sons of pro-Pakistan separatist leader Syed Ali Shah Geelani were questioned by the NIA in connection with a terror funding probe. 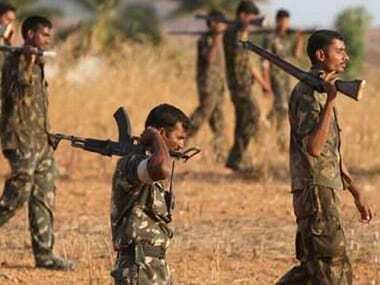 When a Telangana police party raided the house of the slain Maoist-turned-gangster, Mohammed Nayeemuddin, they found nine minor girls, including a 40-day-old baby. 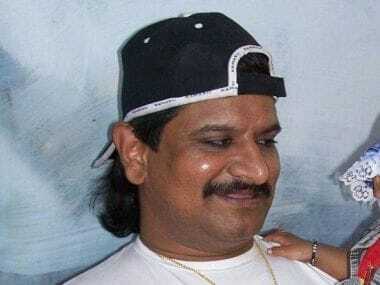 Notorious Maoist renegade Mohammed Nayeemuddin aka Nayeem, who was killed in an encounter with the Telangana police on Monday, was a larger-than-life figure. His most sensational killings was that of AP's IPS officer KS Vyas who was also the founder of Greyhounds, the state's elite anti-Naxal commando force in 1986.